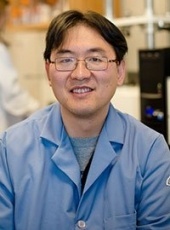 Biomedical Engineering Associate Professor Jingfeng Jiang is the principal investigator on a project that has received a $450,187 research and development grant from the National Institutes of Health. Zhengfu Xu (Math), assistant professor of mathematical sciences, is co-pi. This is a three-year project.